Check status of your shipment. 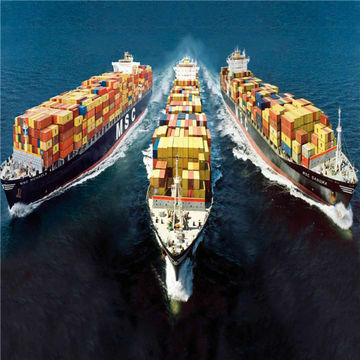 Our tie-ups with the most renowned shipping lines operating in Kolkata. Our links to the most cost-effective transportation agencies enables us to transport. We provide total warehousing solutions to our customers in Kolkata and Haldia for their cargo. 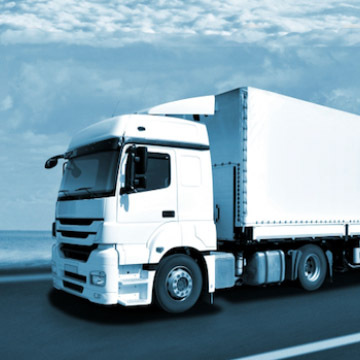 Apart from flawless freight forwarding and transportation services. Our tie-ups with the most renowned shipping lines operating in Kolkata help us to provide our clientele with the most competitive rates that assists us in sustaining the same and establishing a long-term relationship with them which is mutually rewarding. 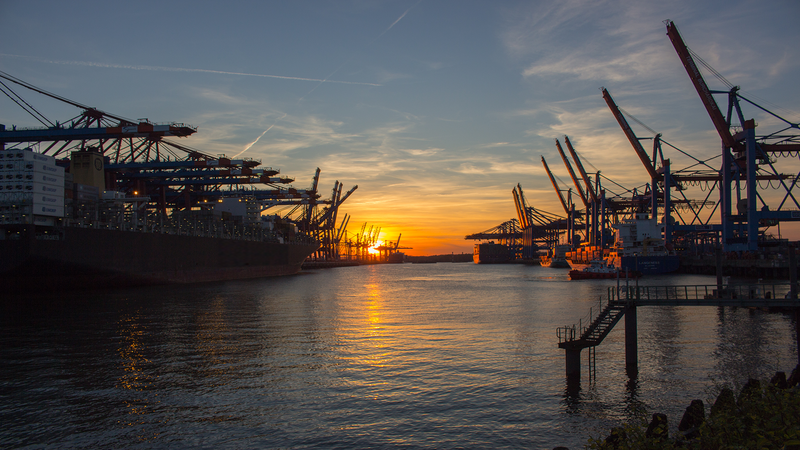 We understand our clients' need to track their cargo as it sails and we constantly strive to make sure that they virtually have their eyes on their cargo. Timely tracking of our shipments is a principle we abide by at all times to provide our clientele with the most personalized service available. As a logistics solutions provider, we strive to bring in finesse in our work and taking off most of the work load from our clients by taking care of all their documentation needs for their exports/imports. 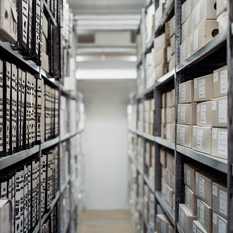 Our dynamic documentation team ensures that our customers spend minimal time on documentation of their shipping needs and are yet constantly updated on the progress of their consignment. Our areas of expertise expands beyond the general cargo needs evident in the market to provide the most cost-effective solutions to our customers with special cargo. 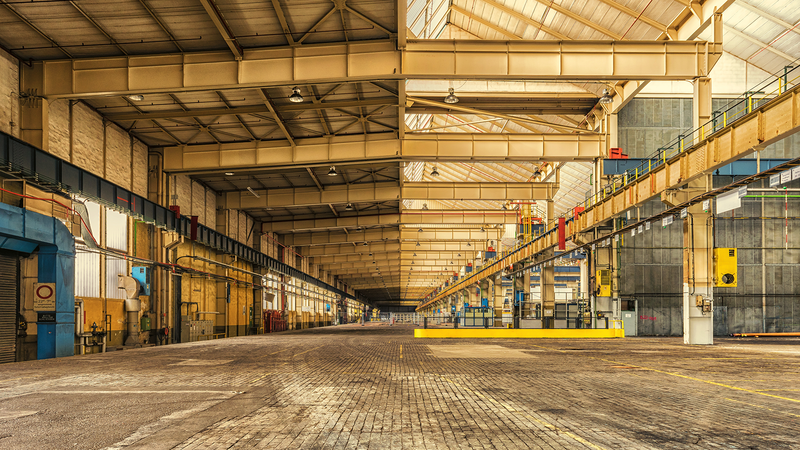 Our access to a wide range of equipment eradicates the problems faced by businesses that require special equipment for their commodity in terms of space/volume. 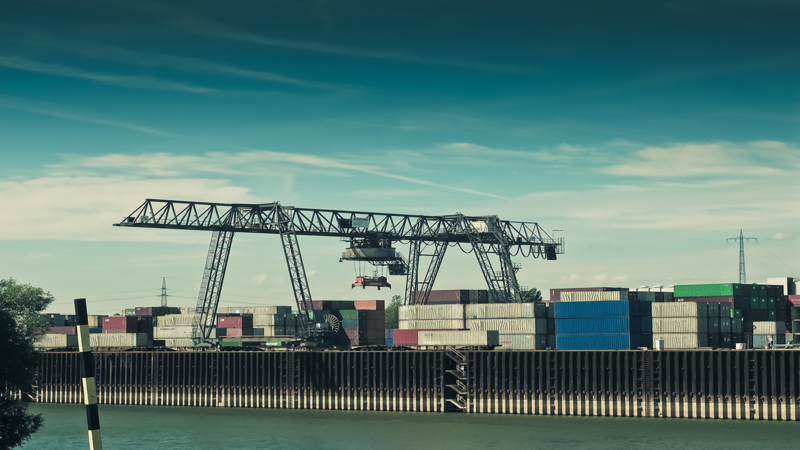 Our links to the most cost-effective transportation agencies enables us to transport our clients' containers to and from the ports in Kolkata and Haldia. In addition to the most economical fares for the transportation. 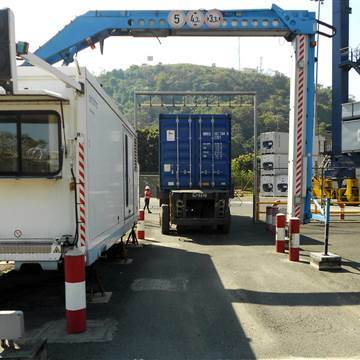 of containers, we also ensure that our clients rest assured in terms of security of their commodity. Warehouses can be availed by our customers for storage purposes and stuffing the same into containers. Apart from flawless freight forwarding and transportation services, Tierra Logistics also provides clearance services at customs to our valuable clients and ensures that their cargo has been verified and cleared at the ports with negligible hassles.